For all functional operations in home, there are suggested types of furniture having an exclusive functional role! When we just explore the sitting space criteria of a home, we find the chair the most used items of furniture! 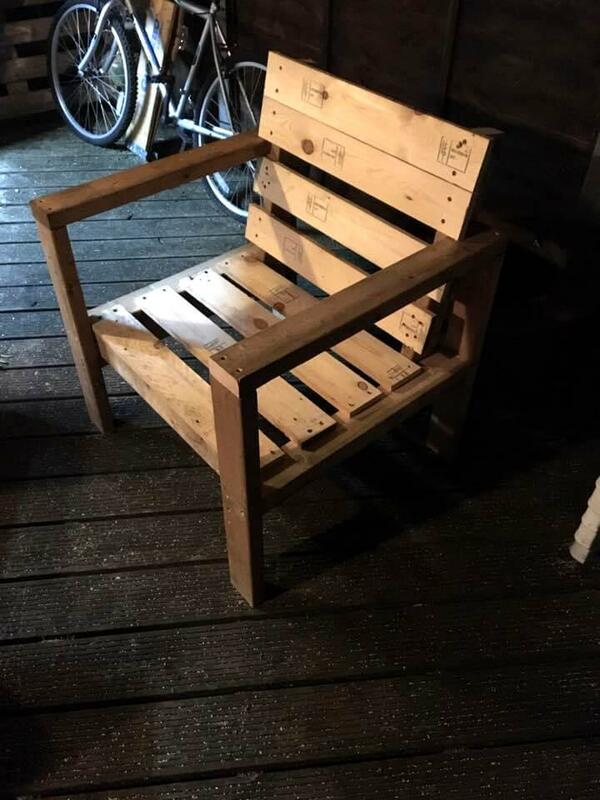 Now you don’t need to make expensive purchases for stylish wooden chairs, just reclaimed pallets to build your own sturdy ones in custom styles! 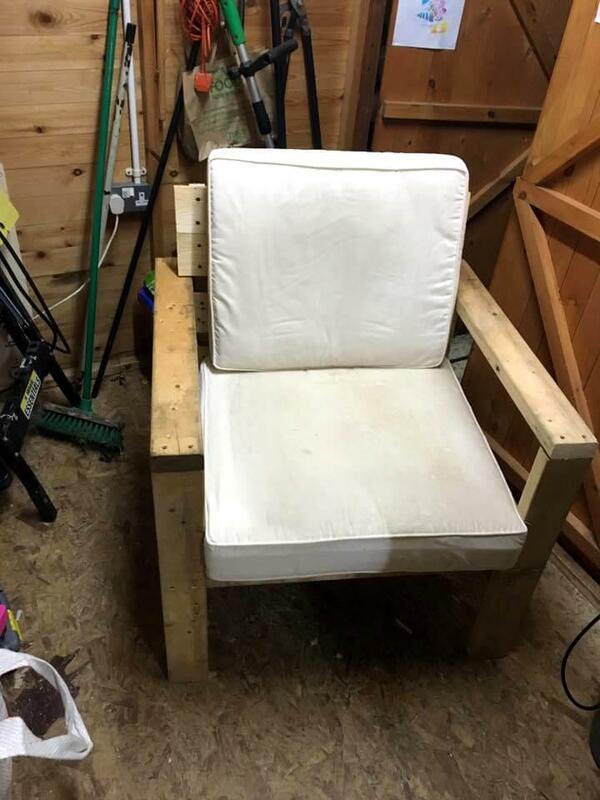 Checkout his DIY pallet armchair, a beautiful sample here you can easily clone at home! Composition has all been done with individual pallet slats and you say this chair a whole creative reconstruction of a pallet board! 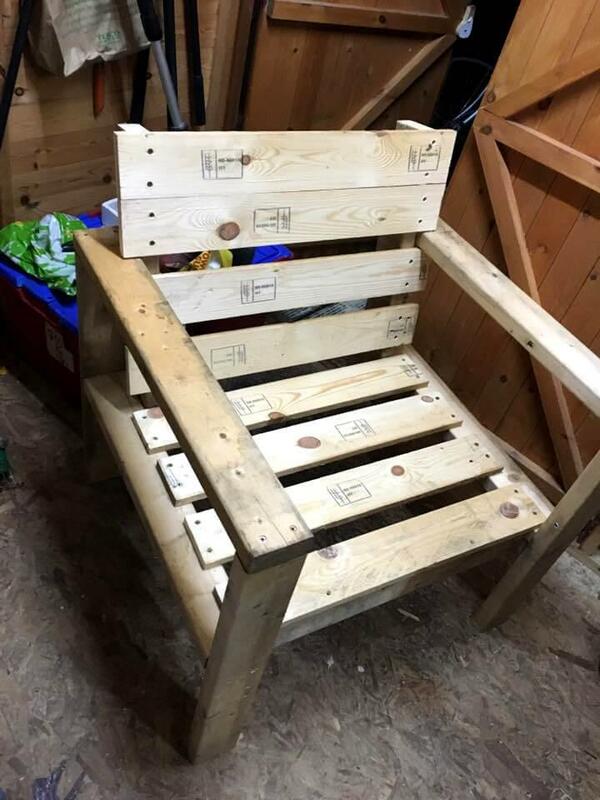 This handmade pallet chair comes in standard dimensions and would be all pleasure to sit on while intending to read your favorite story books in your very free time! Build a set of such a chairs for living room sitting and just do use paint if you want to create an avatar of it other than a wooden one! If you want to keep that natural wooden look of it just protect it with clear coats of stain, it would also give more spark and shine to wood grains! Checkout here the praiseworthy rearrangements of pallet slats, giving robust and fantastic out of a arm chair! An all creative restructuring of pallets! First build up the frame in which pallets slats have been hired also to install L-shape armrest positions! The standout wooden look has been created by a throughout gritting, hand rubbing and sanding of wooden surfaces! 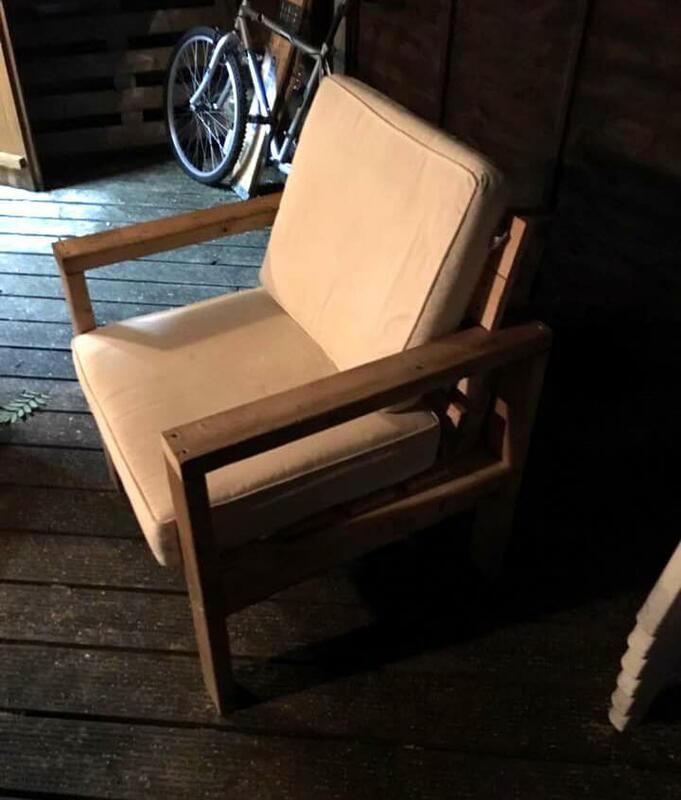 The final step is to finish the chair with a piece of cushion or by using some paint, this would give a super comfortable and eye-captivating modern look to entire chair model! Here white cushions have been added to comfy up the chair! From living room sitting to spare time outdoor sitting and daydreaming and also for book reading, this handmade chair would all make a perfect choice!